Target 30 species from the one location! 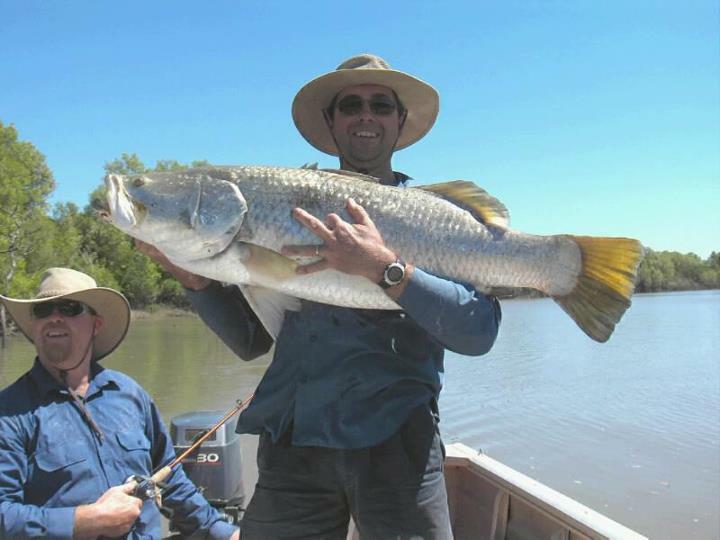 Dundee Beach is the best fishing location for barramundi fishing, reef fishing and sport fishing in the Darwin region. If you are lucky, you might catch the Dundee Beach trifecta and land a black jewfish, sailfish and barramundi in the same day. 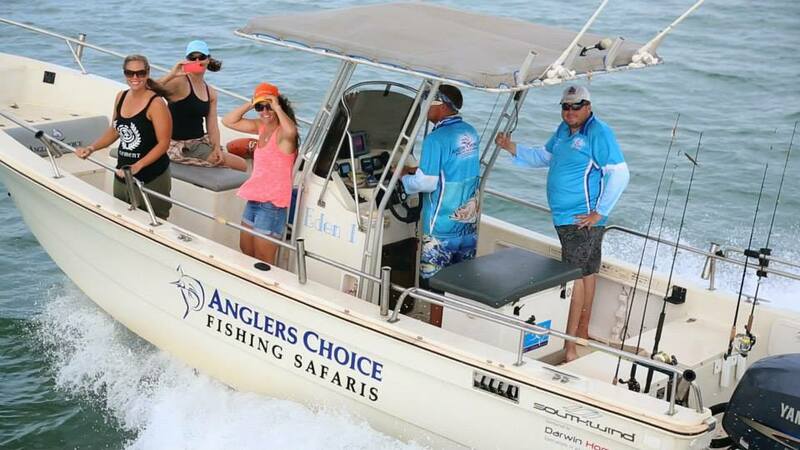 One day trips or extended fishing charters are available. 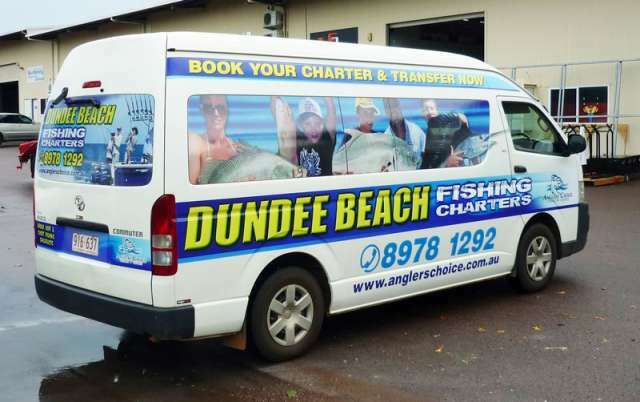 You arrange flights to Darwin and let us organise airport transfers from Darwin to Dundee Beach, beachfront accommodation, all meals and fantastic fishing and hospitality. 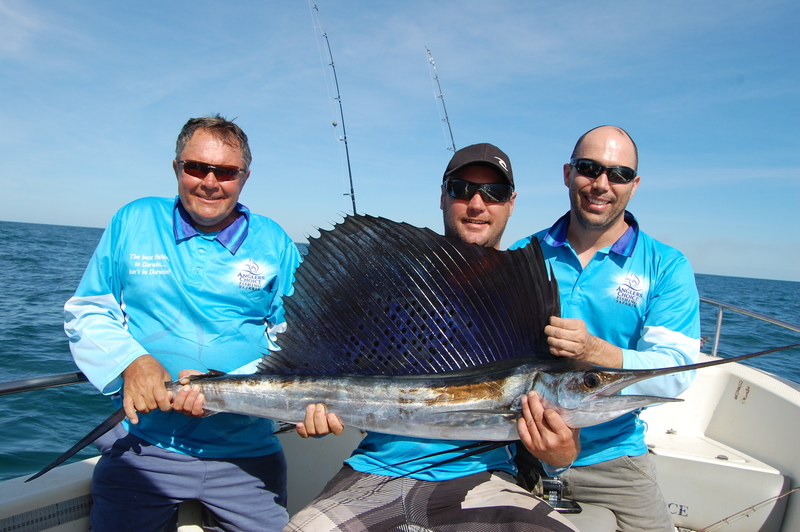 Contact us in advance to book the best fising tides & increase your chances of catching big fish!